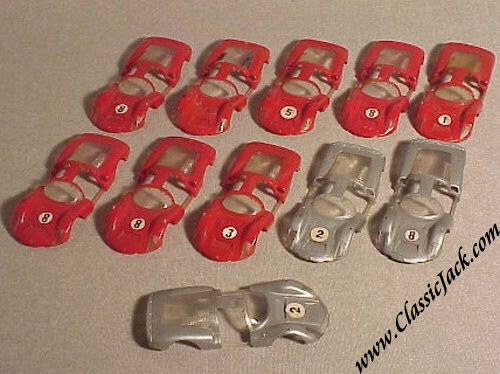 Porsche Carrera Micro Racer Bodies. 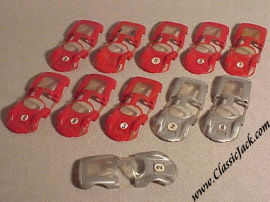 We happened to come across this small lot of Micro Racer bodies. The bodies are used and might have scratches etc. We'll ship you the best available or the one of your choice if it is still available. Choice of shown colors as long as the stock lasts.